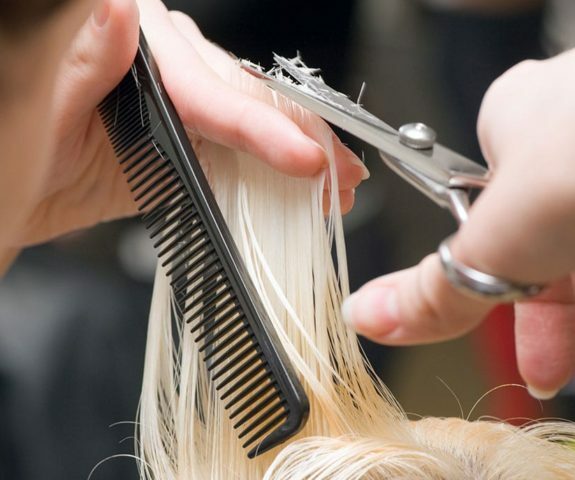 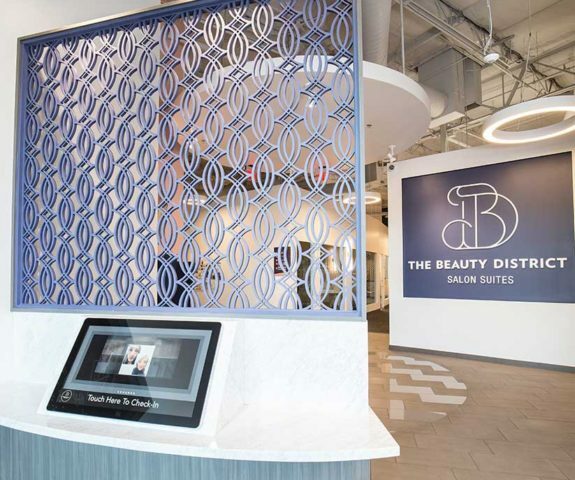 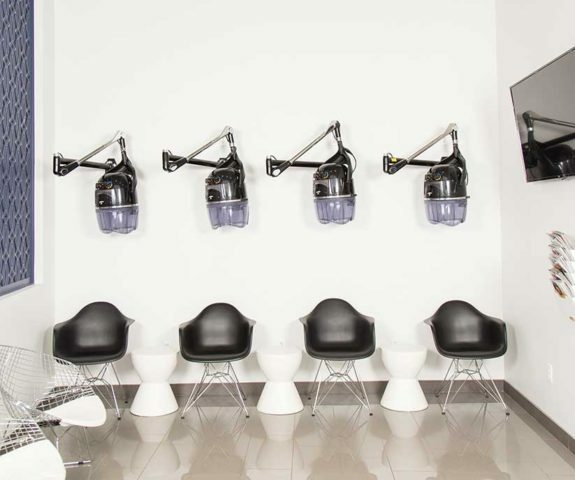 More than your typical salon experience, The Beauty District provides convenient access to book a variety of professional beauty services as well as rentable suite space for aspiring salon owners of any beauty trade. 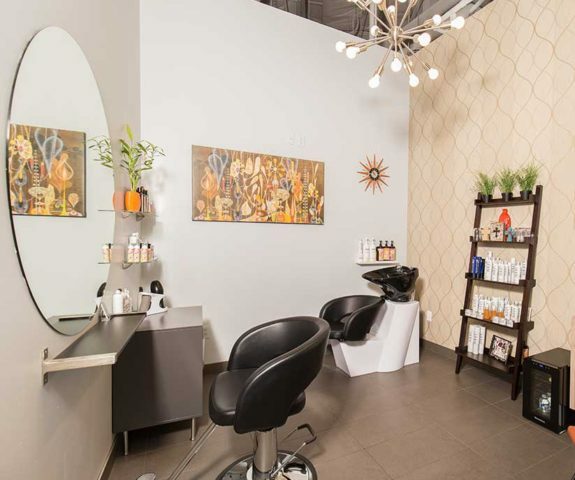 We make looking good, feel good. 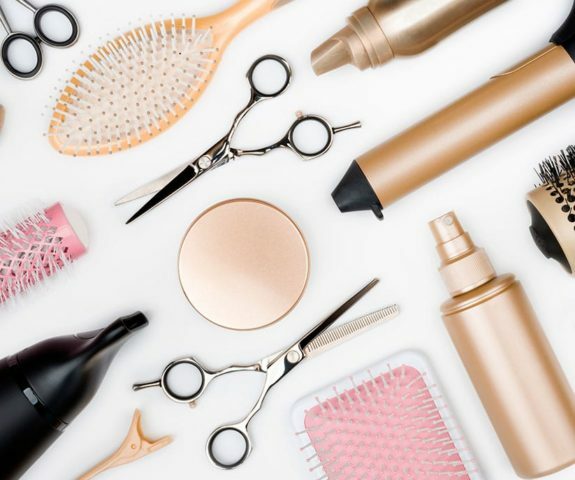 Find your nearest Beauty District.